The term deposits with the highest rates are…? Term deposits aren’t paying very high interest rates these days, but, in some circumstances, they might be a good place to park your money. Half a dozen lenders are paying 3.00 per cent interest on three-year term deposits, new research has found. UBank has unveiled an environmentally focused term deposit that allows consumers to indirectly invest in renewable energy projects. Smaller lenders are paying the highest interest rates for six-month term deposits, a new market analysis has found. Small banks and credit unions are offering the highest term deposit rates in Australia right now. Five-year term deposits are currently paying up to 55 basis points more in interest than six-month term deposits, a new analysis has found. Challenger banks and credit unions are currently offering some of the highest interest rates in Australia for one-year term deposits. UBank and Gateway Bank have increased some of their term deposit interest rates. Investors who want to put $10,000 in a three-year term deposit may want to ignore the big four banks, which are not paying the highest interest rates in Australia. A range of smaller lenders are offering significantly higher interest rates than the big four banks for six-month term deposits. 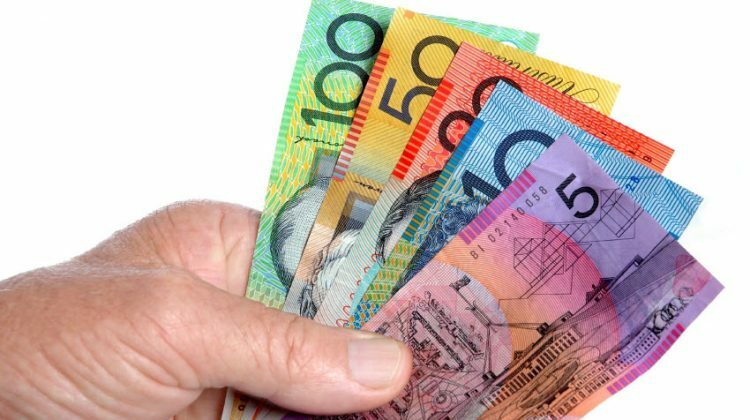 Term deposits with some of the highest interest rates in Australia are paying little more than the inflation rate, new research has found. Several institutions have made recent changes to their term deposit rates, including Gateway Bank and Teachers Mutual Bank, as they race to become a market leader in a time of uncertain conditions. 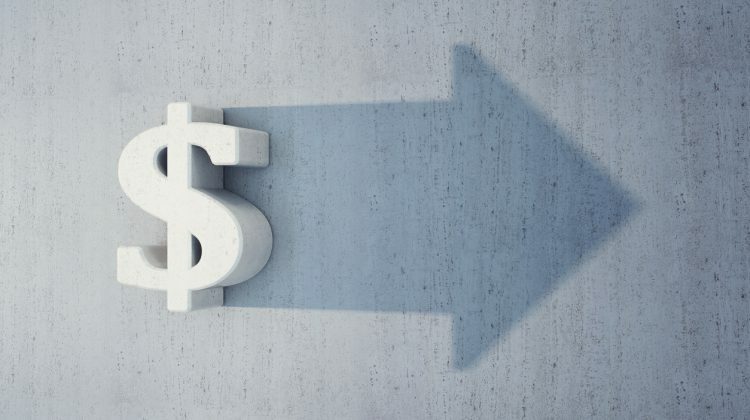 If you’re planning to take out a five-year term deposit, some smaller lenders may offer higher rates than the big four banks, new research has found. Smaller lenders are offering the highest interest rates for three-month term deposits, new research has found. Consumers who want to invest $5,000 in a term deposit with a big four bank will currently get the best return with NAB.